With summer right around the corner, the timing couldn't be more perfect that today is National Iced Tea day! 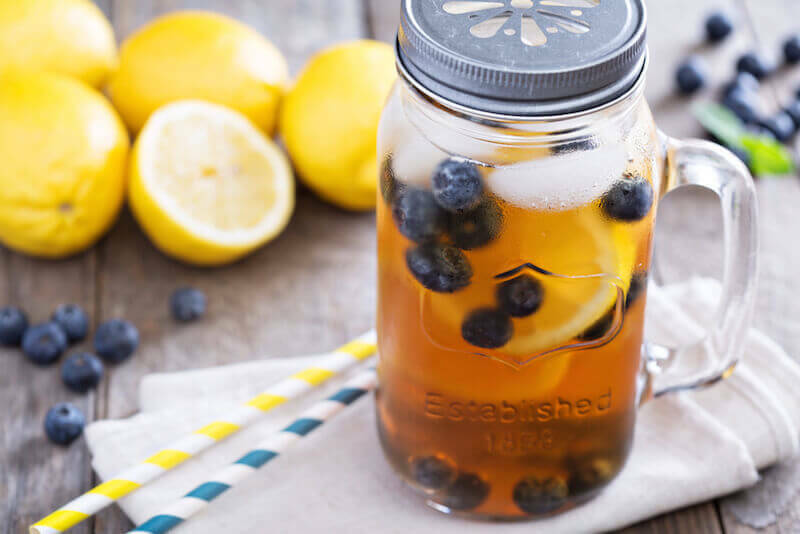 We can't wait to sip on a glass of this refreshing Blueberry Infused Lemon Iced Tea. Get the full recipe from the Live Love Fruit blog.